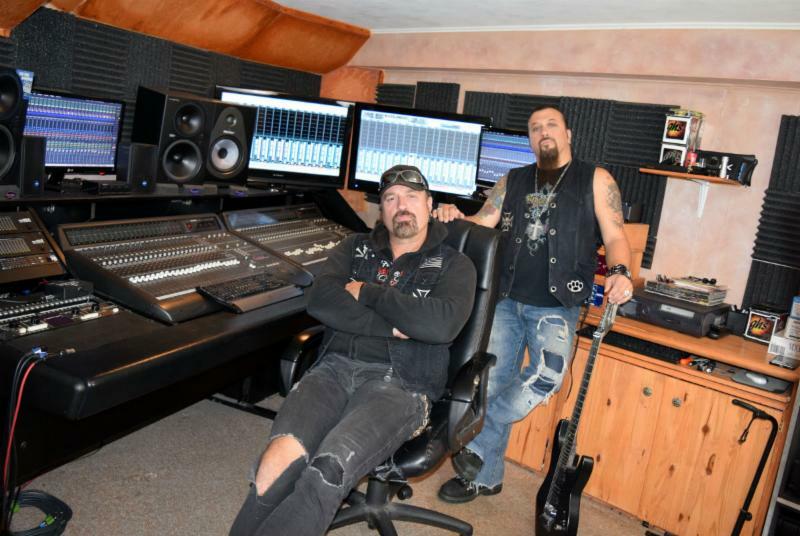 Since first bursting on to the scene in 2011, ADRENALINE MOB’s wild ride of hard rock and heavy metal melee continues to explode across the world. Still revving from two critically successful full lengths and standout EP’s; the gears are set for full throttle with an all new armory of lethal tracks. It’s undeniable, the beast that is AMOB is back! Stay tuned for more album details to be announced soon!